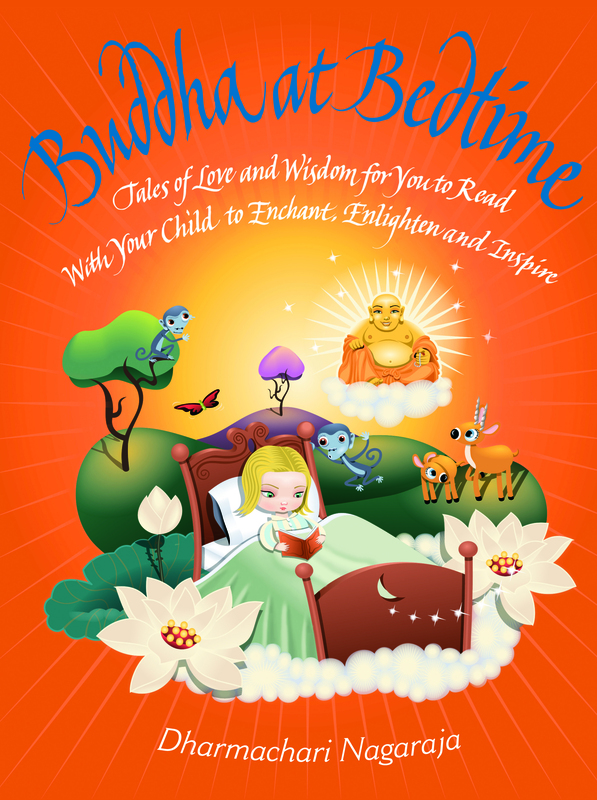 Category: Children's and Parenting Tags: bedtime stories, childrens stories, fairies, nature, parenting, Positivity, spirits, sprites. Fairies, devas, spirits and sprites – every culture around the world has recognised that nature is alive with positive and powerful energies. From mysterious elf kings and queens to will o’ the wisps, there are forces at work ready to help us to connect with our environment and enrich our experience. 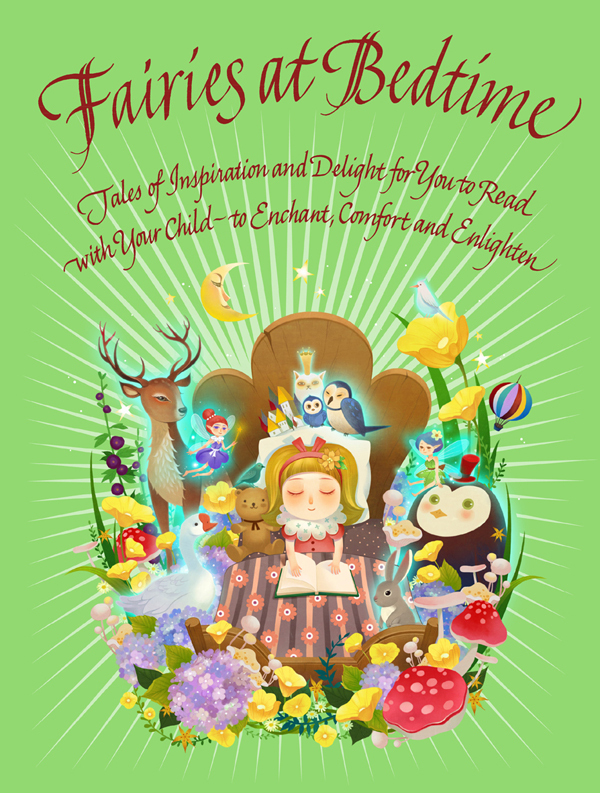 This book presents a delightful collection of stories to enchant and inspire every child. While each tale is rich with magic, featuring creatures such as a moonbeam fairy and a friendly Cherokee fairy, there are also helpful messages at work. Here, your child will learn, for example, that change doesn’t need to be frightening, that we all have valuable talents and abilities, and that patience and faith are often rewarded. There are also messages to help children to better understand the natural world, including the importance of wilderness, why we should respect natural cycles and the need to conserve what is precious and irreplaceable. Affirmations at the end of each story help to highlight its positive message. 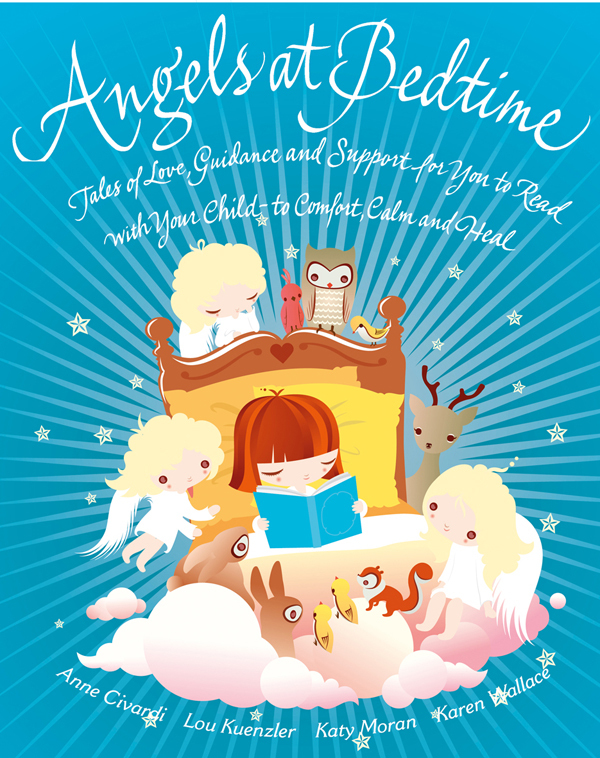 Designed to be read either by parents with their children or by children on their own, these compelling narratives focus the child’s mind and provide a soothing transition into sleep or give food for thought during daytime reading. Lou Kuenzler has a background in theatre direction and is now a successful children’s writer. Her books include The Ugly Egg and The Runaway Bannock. 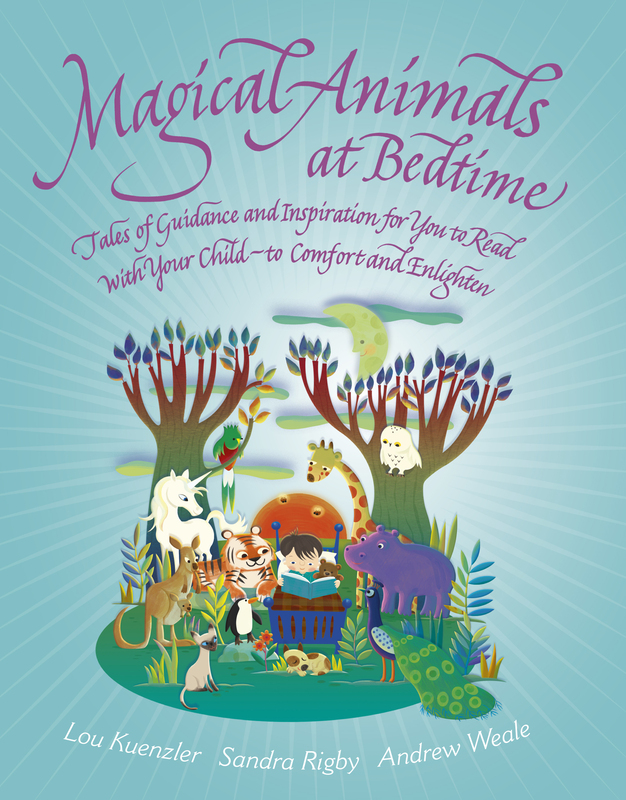 Karen Wallace has written more than ninety books for children. She also writes for children’s television and was part of the team that won a BAFTA award in 2001 The Hoobs series.